As a parent there are so many things to know, keep track of and learn about for your kids. It starts from day one when you’re supposed to track how many times that bundle of joy has wet and dirty diapers, figure out the best method to burp them (turns out Penelope wouldn’t burp the “normal” way) and learn how to use a swaddle. That continues as they grow – each stage has different things that both you and your baby are learning. It can be exhausting! One thing that makes parenting and each stage easier are brands that help solve problems. One of these companies that I was introduced to recently is Inspired Start. 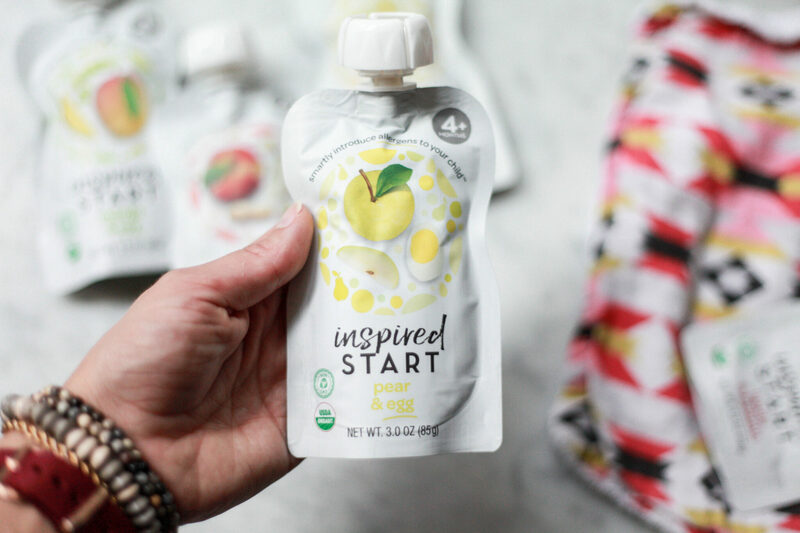 Inspired Start is the only baby food designed to introduce 8 common allergens. When Roy started solid foods I didn’t know where to start! Our pediatrician gave us a few suggestions but then it was a lot of trying different thing (and googling)! One thing I discovered with Roy is that it can be super hard to keep your little one’s diet diverse. (Let’s be real, it can be hard to keep our OWN diet diverse!) 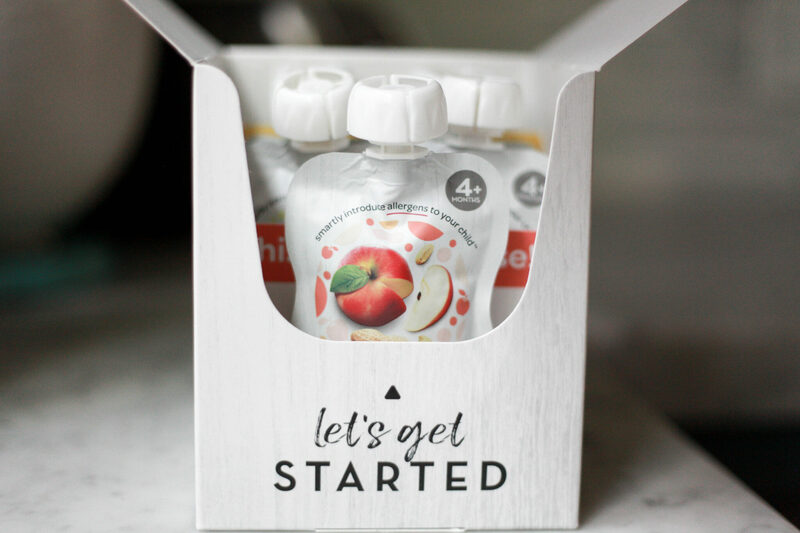 Inspired Start introduces foods that I haven’t found in any other packaged baby food. So far Penelope’s been introduced to peanuts, egg, tree nuts and soy (and LOVES them all). This week we’re trying wheat, sesame, shrimp, and cod! Inspired Start takes it one step further by creating their food in pouches that can be ordered on Amazon Prime. Hallelujah! 🙂 If you’ve ever tried shopping with 2 kids under 2, you understand why I feel like we keep Amazon in business. If it can be ordered online, I pretty much do it. 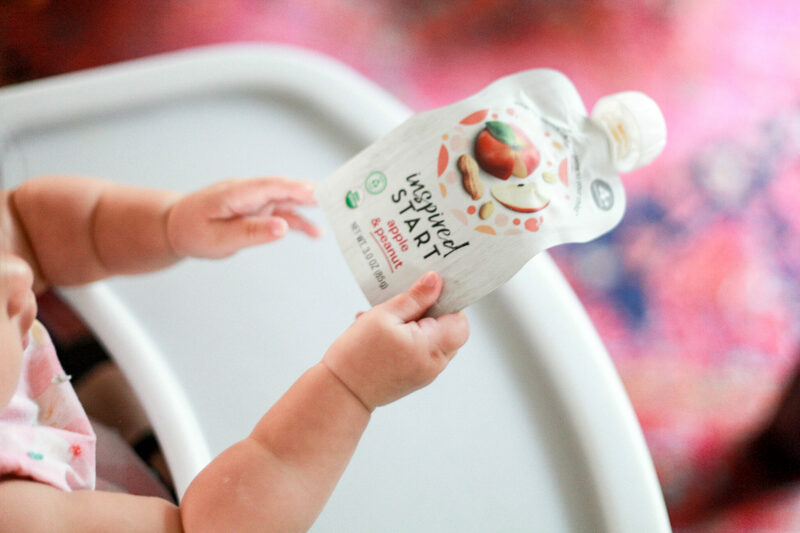 We simply order our Inspired Start pouches, they arrive at our front door, I open them up and give them to Penelope! 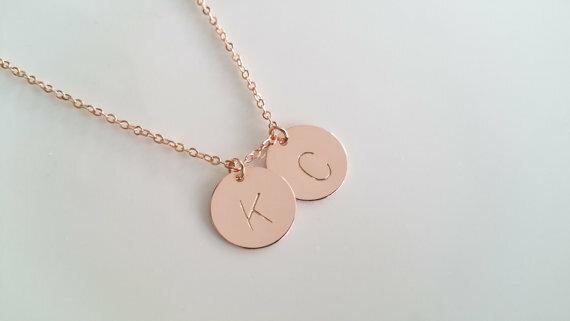 They’re also perfect for throwing in the diaper bag for when we’re out and about. There are 3 different packs you can get. Pack 1 has pouches introducing peanuts, egg, tree nuts and soy. Pack 2 has wheat, sesame, shrimp and cod. The Variety Pack has a mix of all of them! It is so nice to have one part of parenting that I don’t have to think about or second guess. These pouches were created with the backing of leading allergists, pediatricians, nutritionists, AND they talked to hundreds of moms in the Boston area and beyond. 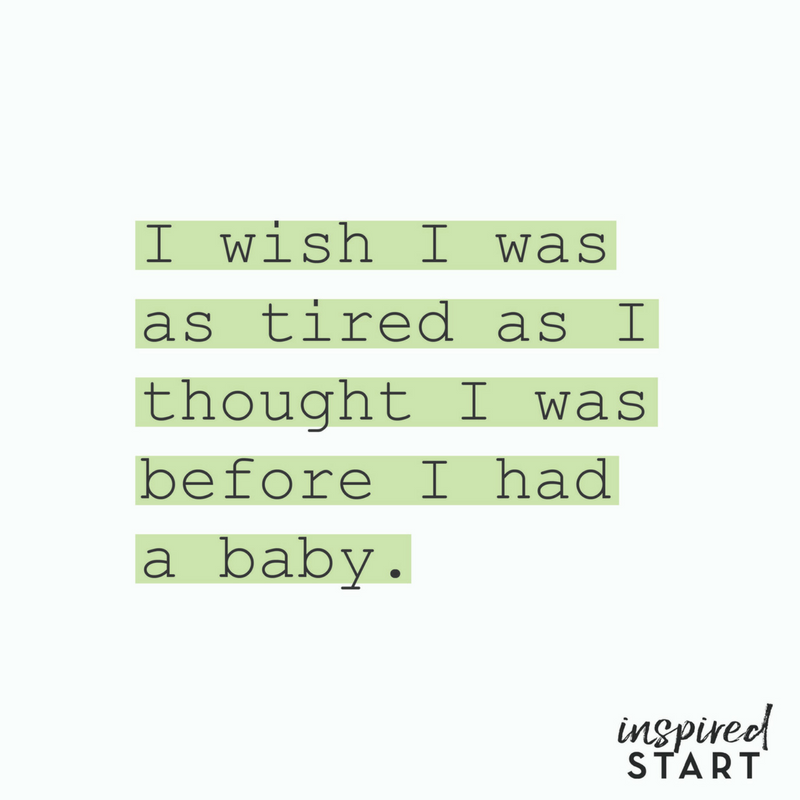 If you’re a mom of a little one or mama to be, I highly recommend check out Inspired Start! Give them a follow on their Instagram (and get ready for some laughs like the post they shared below) and check out their site! Thanks, as always, for reading and sharing!